Atlantic Media CEO Surprised By Atlantic Prez’ Jump to Time Inc. 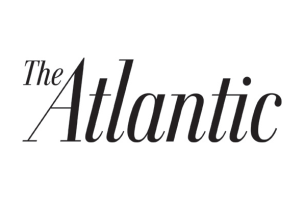 In a memo to staff today, Atlantic Media Chairman and CEO David Bradley said he was surprised that The Atlantic‘s President Scott Havens decided to take the Senior VP of Digital gig at Time Inc.
“Somewhat to my surprise, and I think to his, Scott Havens has decided to return to New York to accept a (huge) appointment with the new Time Inc. – the (soon-to-be) Time-Warner spin-off of its great and iconic magazine brands,” Bradley wrote. Havens has been been with Atlantic Media since 2009 and President of The Atlantic since 2012. He will stay on at The Atlantic until the end of March.